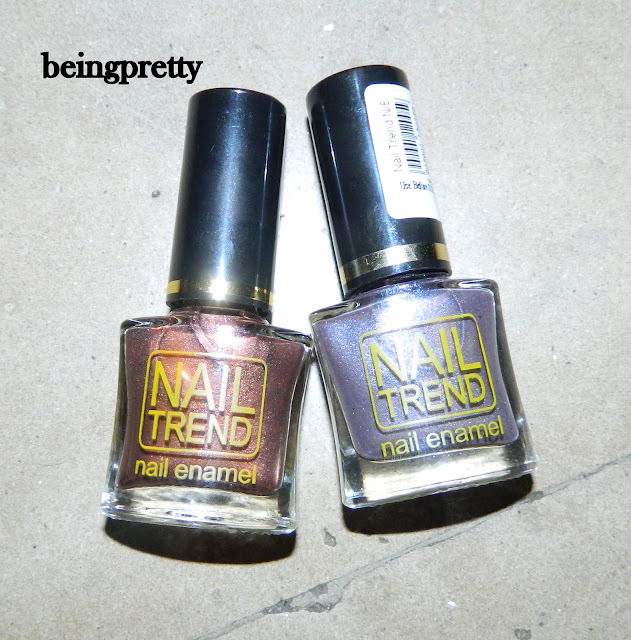 being pretty-an indian girl's blog: Purple-silver NOTD!! Againa weird name!! 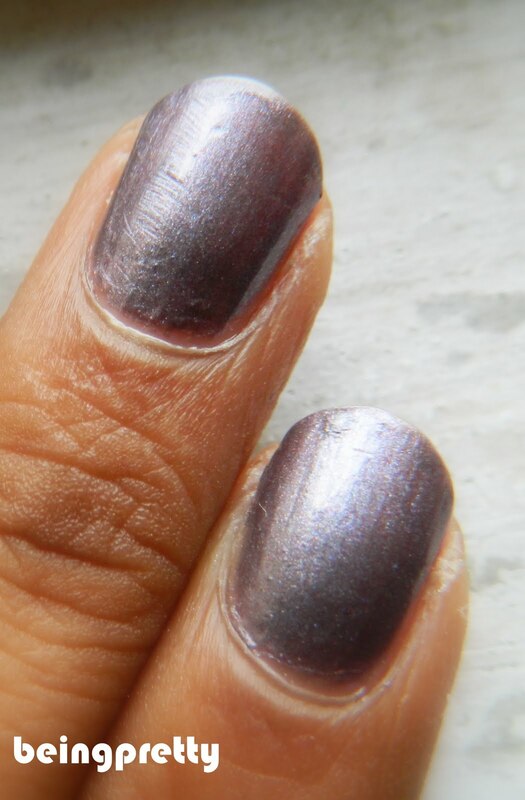 But the polish looks more on the shimmery purple side in the bottle and looks like greyish silver on the nails!! But it is pretty nevertheless!! I have showed you this polish in my huge nail polish haul some weeks back!! Check it out in the pic below!! the polish 2nd from left is what I am talking about.